Costco is one of my favorite stores. It is a frequent date location for my husband and I. Oh, the joys of being an adult, married couple! I frequently am asked if Costco truly saves money. When you have to pay to shop at a store, you want to make sure it is worth the cost. For our family, the answer is a resounding YES. 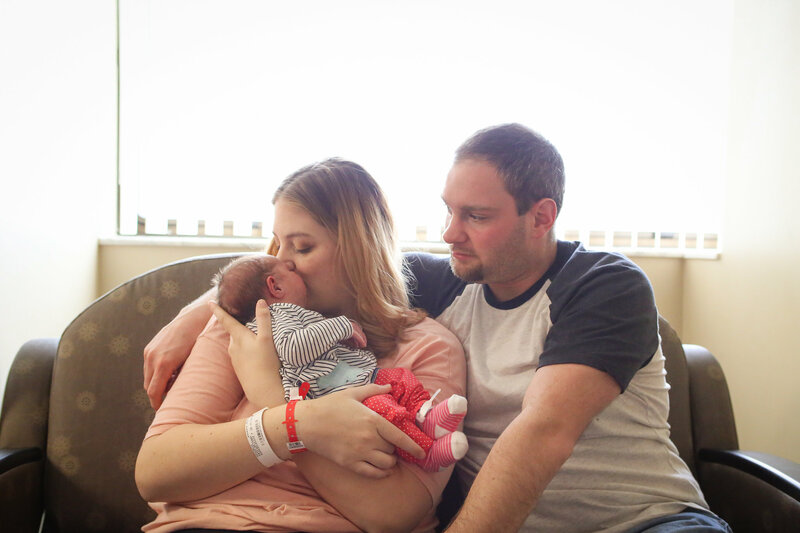 However, there are some tricks that you need to know to make it worth it for your family. Be Careful Buying Produce: Unlike paper towels, bananas and lettuce have an expiration date. Even though the price per pound often beats your local grocery store, it is a waste of money to buy ten pounds of apples if you can only eat five pounds. Know the Price Per Unit: When you shop at Costco, everything is more expensive. It isn’t hard to spend $100 because everything is sold in bulk. How do you know if it is a good deal? First, you have to know the price per unit at your local grocery store, allowing you to compare to Costco. For example, if maple syrup costs $6.97 at your local store for 6 ounces, you know that the price per ounce is $1.16. 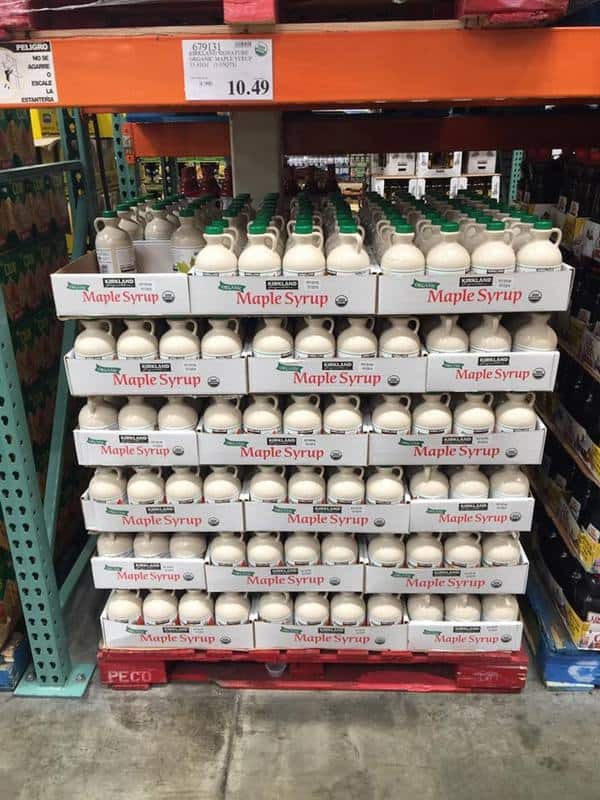 Perhaps your local Costco sells 16 ounces of maple syrup for $12. The price per unit is $0.75, making it a clearly cheaper choice, even though it is sold in a larger package! Buy What You Always Use: Are there things that you buy every single grocery trip that your family devours faster than you can buy? Those are the items you want in your Costco grocery cart. Sure, toss in a snack or a package of bagels, but your goal is to save money on the items you always buy. Check Costco Coupons: As a homeschooling mama of three kids, I honestly don’t have time to coupon. Costco sends out a coupon package each month. The coupons come off automatically if you purchase those items, awesome for us absent-minded folks. Make sure that you check out what these items are. Sometimes, the deals are great, allowing you to stock up. 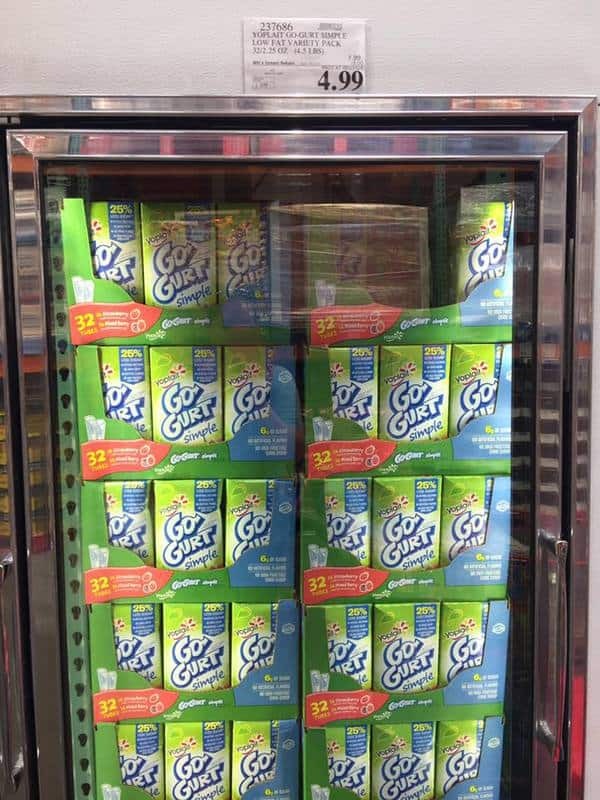 For example, GoGurts go on sale frequently. The box typically has 32 tubes and is priced competitively to start. Every few months, the boxes have a $3 coupon, allowing you to get 32 tubes for around $4. That is a steal! If you have room in your freezer, it is a great stock up purchase. Look at the Books and Clothes: Costco sells more than just groceries. Some of my favorite deals are their other items. I purchase rain jackets for my kids every year, priced at $20. Each year, my kids get their winter jackets at Costco. They sell Carter brand clothes that are consistently priced at Carter’s sale price! Don’t get me started on the books! Homeschooling families love to purchase as many books as we can. I find that their books match the price listed on Amazon, a rarity for stores. Compare Organic to Conventional: I love to purchase organic food for my family, but let’s be honest, it’s expensive! I wish I could afford to buy all organics, but that isn’t in our budget. Costco lets me buy more organic food for my family than ever before because the price of their organic food closely matches the conventional food at my local grocery store. Buy Frozen Veggies: Frozen veggies are often overlooked for their fresh counterparts. Don’t get me wrong; I love fresh veggies. Frozen vegetables and fruit are put into the freezer at their peak freshness when their nutrients are maximized. 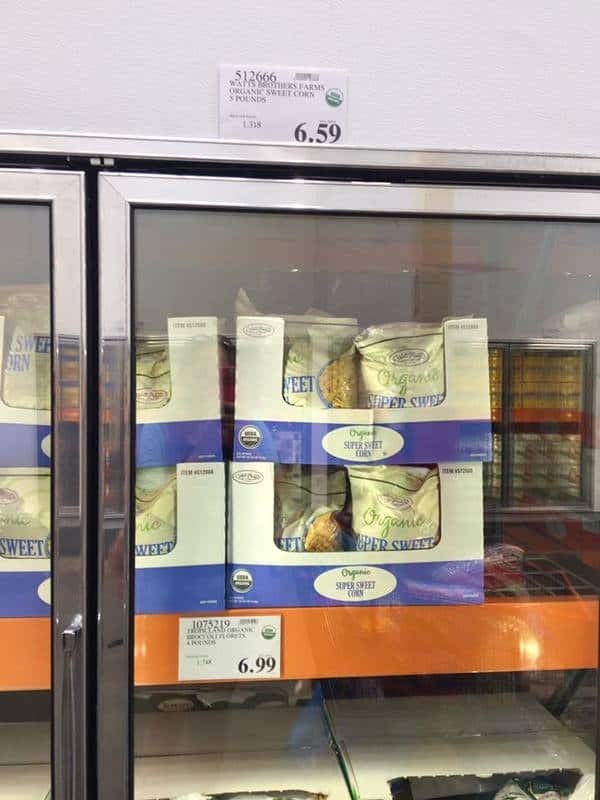 Costco has an amazing selection of frozen veggies for a great price! Check the Fresh Meat Counter: Fresh meat prices fluctuate, and you won’t always find the best deals at Costco. 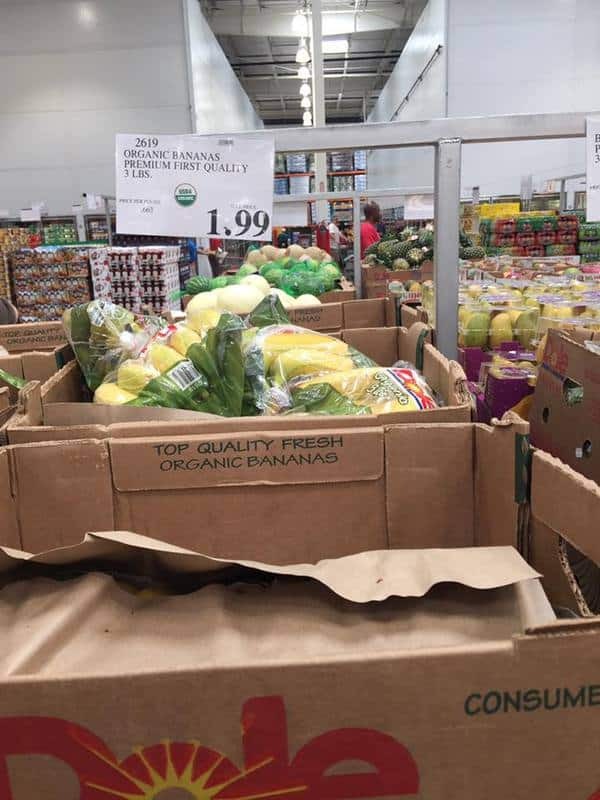 I always check the sale price at my local grocery before I visit Costco. 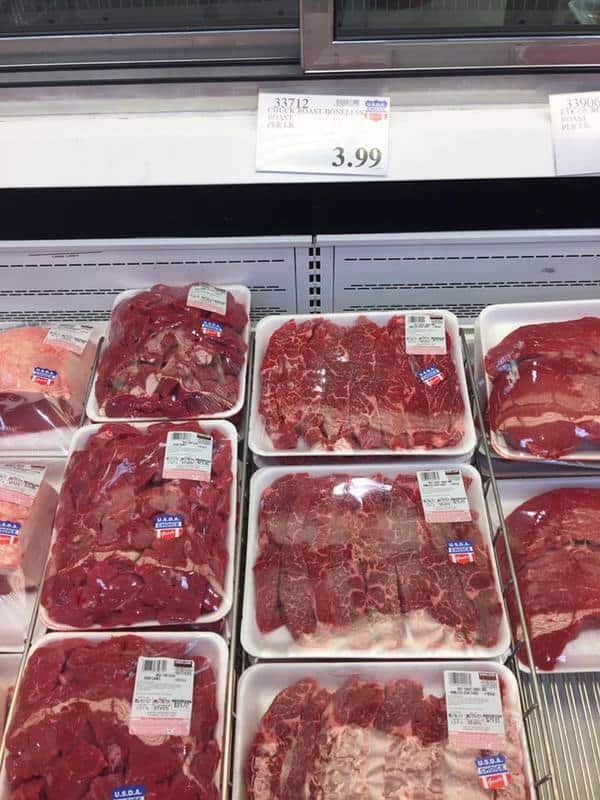 You don’t want to pay $3.99 per pound at Costco for stew meat if there is a sale elsewhere. But, there are plenty of times when the meats beat out other stores, so take the time to check the prices! Go for Store Brand: Kirkland is Costco’s store brand, and it is high quality. Their products are typically cheaper than the brand name items. In the five years I have shopped at Costco, I have never once had an issue with Kirkland products. They are worth your consideration, and they will save you even more money! Buy Your Baking Supplies: If you are a baker, Costco should be your best friend. The price rarely is higher than your grocery store. I purchase my flour, sugar, and yeast in bulk. Flour can be frozen! If you know you use these items a lot, you will save money here. 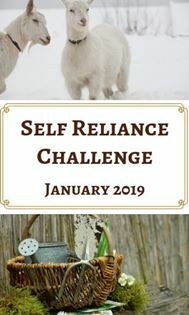 Check Out the Dog Food: Before we were Costco members, we bought our dogs a name brand, grain-free dog food, costing $35. The bag would last two weeks! 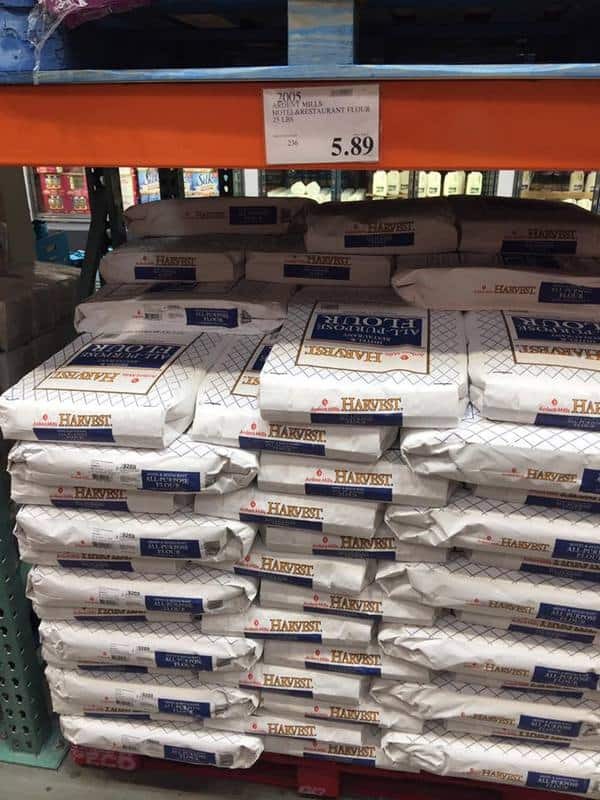 Costco sells their dog food in larger bags for the same price. We save $35 each month just by this one thing. So, take a look at their animal selection. get the samples. Samples save my skin when I take all the kids grocery shopping, and they decrease how much I have to give them for lunch. Speaking of lunch, stop at their food court. Pizza is cheap, and then you can make the trek home! If you want to save money at Costco, it will require some pre-planning on your part. You have to know the prices you typically pay to ensure you actually are saving money. 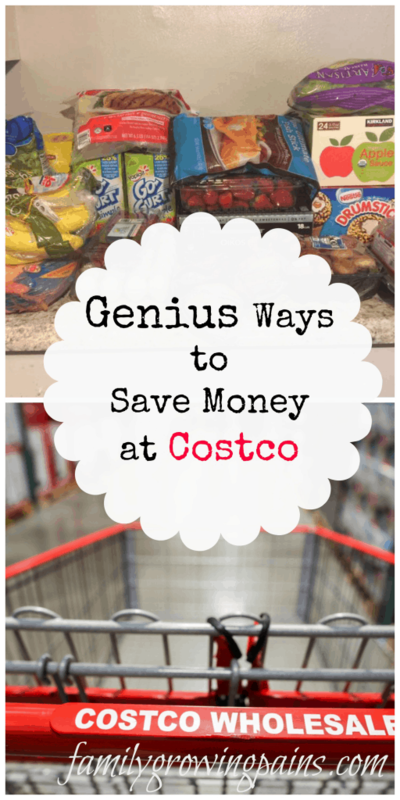 Once you take the time to know these facts, saving money at Costco is a breeze. Check back soon to see my favorite items to buy at Costco.